Last week my worlds collided mixing my fashion passion with my marketing gig. If ya'll didn't already know, I spend my days as the Marketing Coordinator at the Art Gallery of Alberta convincing people just like you to come visit. I'm revealing some behind the scenes photos from our top secret photo shoot last week for the Art Gallery of Alberta's next Refinery late-night art party. If you've never been to Edmonton's party of the year, this is your chance. Think food, dancing, DJs, art collaborations, installations, performances, activities, exhibitions, and more all inside Edmonton's most iconic building. 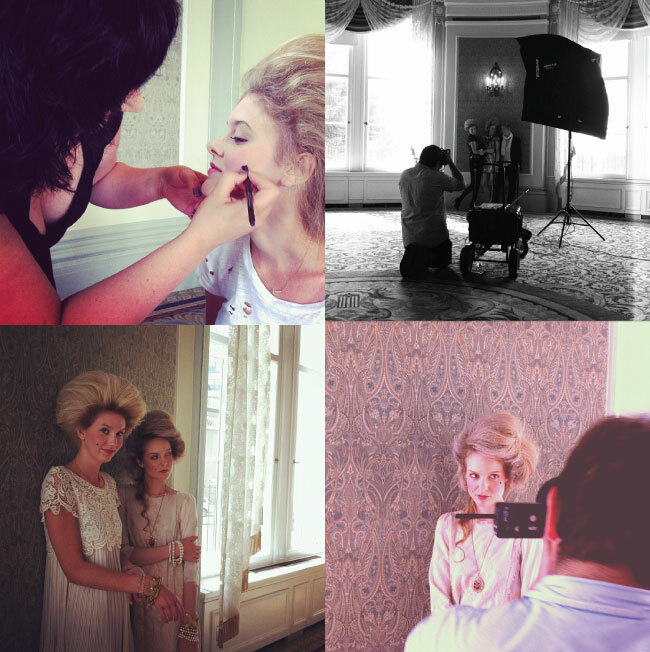 The full editorial of our Refinery photo shoot will be revealed in September along with the official theme. All I can say is GET YOUR AGA MEMBERSHIP NOW if you want tickets my friends... advanced tickets go on sale to Members on October 16th, and they will sell out fast. That's a promise.